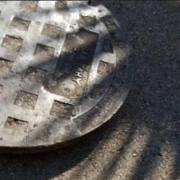 Municipalities on a budget are constantly looking for methods to deal with the problem of stopping Inflow and Infiltration (I&I) due to manhole deterioration. CLADLINER provides an easy fix that will provide a long-term solution to this common problem. 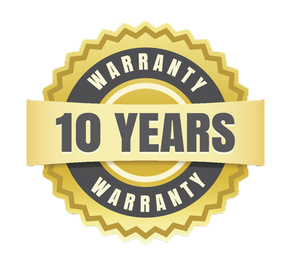 Municipalities across the country have been turning to this hybrid epoxy solution and finding great success in terms of cost savings, ease of application, and quick return to service. 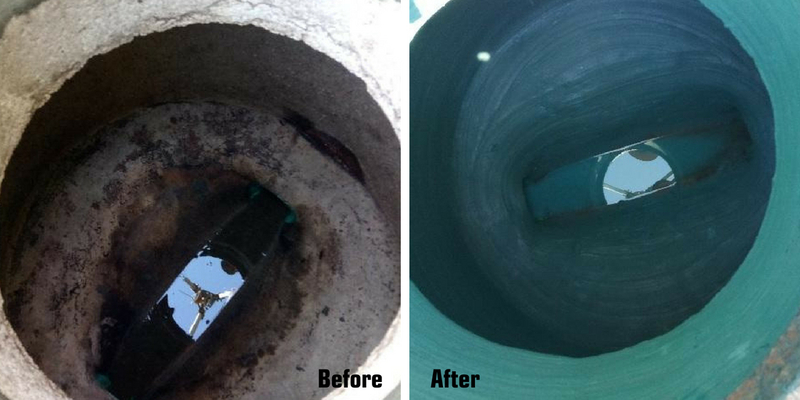 The lining solution rehabilitates, protects, and helps to eliminate inflow and infiltration, all in one system, as demonstrated in the Key Largo, Florida, manhole rehab conducted by Maxx Environmental – Pipeline Utilities, Inc. 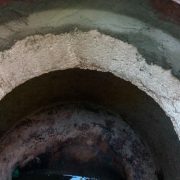 This 4’ x 6’ precast concrete manhole was in need of re-lining due to deterioration of the existing coating and concrete from hydrogen sulfide (H2S) exposure. The manhole was located on a city street where traffic needed to be redirected, so quick turnaround time was important. 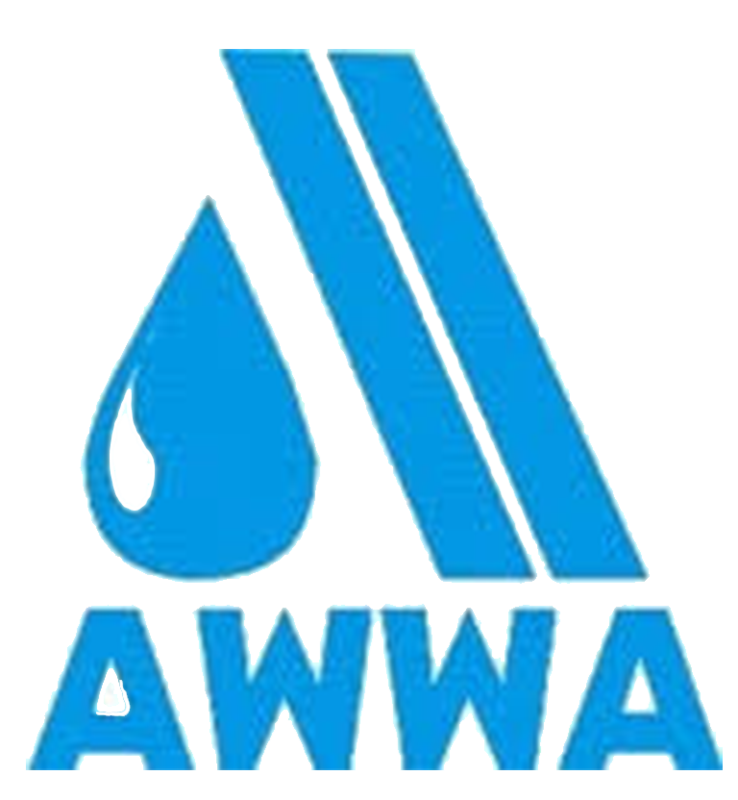 be used in wet, humid conditions typically found in manhole environments. For these reasons, CLADLINER was selected for this application and rehabilitation of this manhole was scheduled. 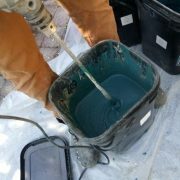 The surface preparation included hydro-blasting to remove the loose coating and concrete. The contractor mixed CLADLINER according to the manufacturer’s instructions, with Ignacio “Nacho” Arias, CLADLINER’s Sales Rep & Technical Consultant on site. 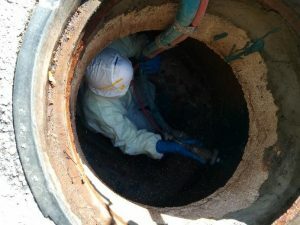 Many municipalities choose the simple application method of troweling on CLADLINER; however, spraying using a cement hopper is also an option, which was the method of choice for this particular manhole rehabilitation. 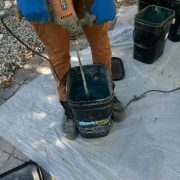 The product was poured into a hopper and sprayed into the manhole. It was then back troweled to produce a smooth finish. The manhole rehab was completed in less than three hours from start to finish. The manhole was not only rehabilitated but is now protected from H2S. 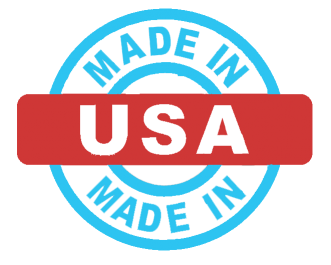 “We love the product! It sprayed on quite easily and has a great working time (30 mins+) during which to mix, spray, trowel and brush.” – Maxx Environmental – Pipeline Utilities, Inc. CONTRACTOR: Maxx Environmental – Pipeline Utilities, Inc.